这波小段子倍儿冷!  - 欢乐聊斋 - 憨鼠社区 - Powered by Discuz! 憨鼠社区 › 草根杂侃 › 欢乐聊斋 › 这波小段子倍儿冷! GMT+8, 2019-4-20 20:30 , Processed in 0.147078 second(s), Total 38, Slave 35 queries , XCache On.